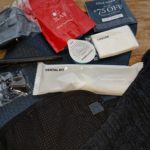 When American Airlines last month rolled out stylish new amenity kits for premium passengers on transcontinental and international flights, travel media welcomed the move. 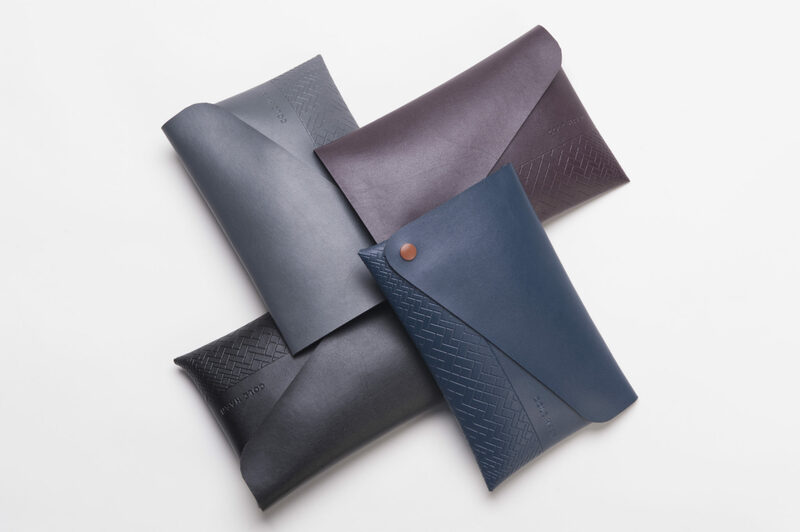 The carrier’s collaboration with global lifestyle brand Cole Haan saw the creation of unique leather cases stocked with products from popular brands such as natural skin- and personal-care specialists C.O. Bigelow and Clark’s Botanicals. 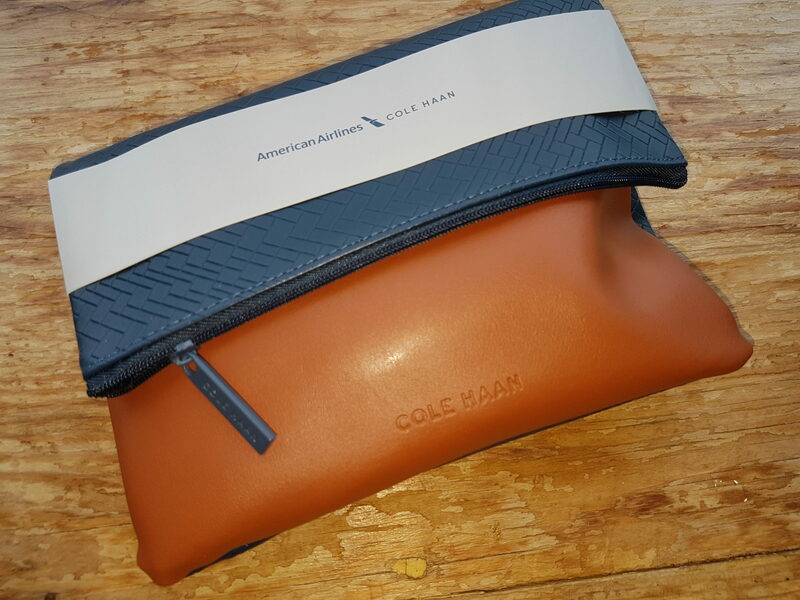 American, which elicits passenger feedback when developing its kits, says it enjoys seeing what post-flight reuses come of the actual satchels; a clear winner is the bag that doubles as a tablet case and is distributed to First Class international passengers. 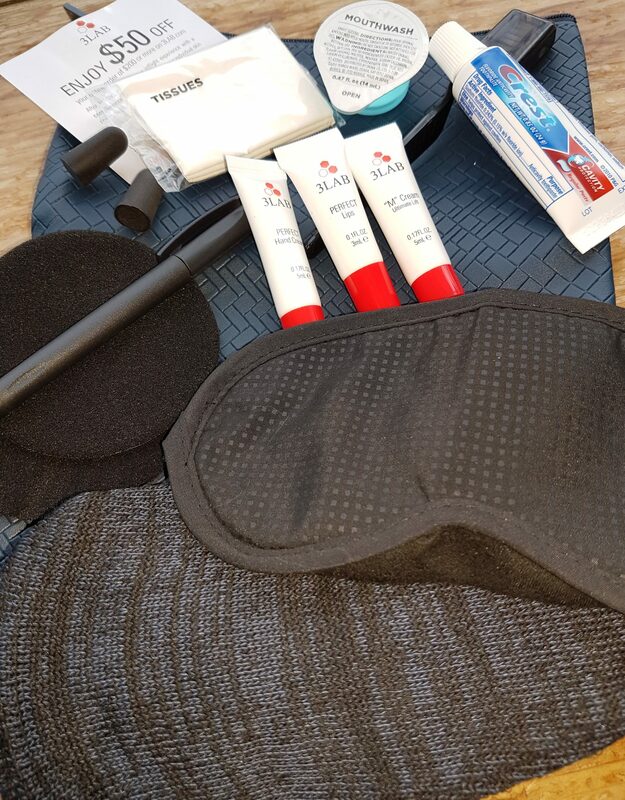 Your author got the chance to test the kits after receiving sneak peek samples from American, and can confirm that the Business Class international amenity kit is perfectly sized to carry Epi Pens and Benadryl (my daughter is a severe allergy sufferer). 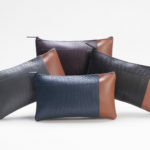 RGN connected with American director of premium services and customer experience Nick Richards to learn some of the detail and design decisions that went into the selection process for these kits. How does this design partnership compliment American Airlines’ brand? 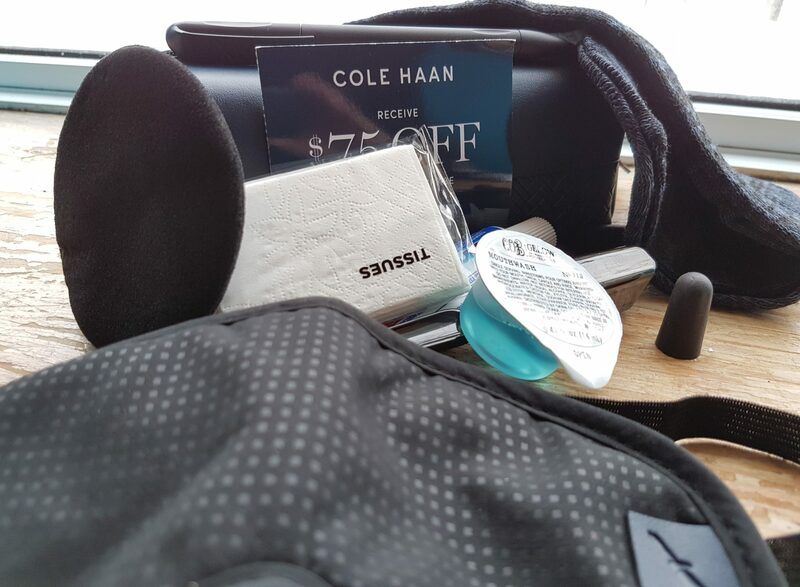 Nick Richards: Cole Haan is a luxury lifestyle brand, committed to providing customers on the go with products that meet their needs. 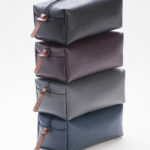 Their designs amongst all of their product lines offer multiple uses, functionality, and our favorite, easy packing. 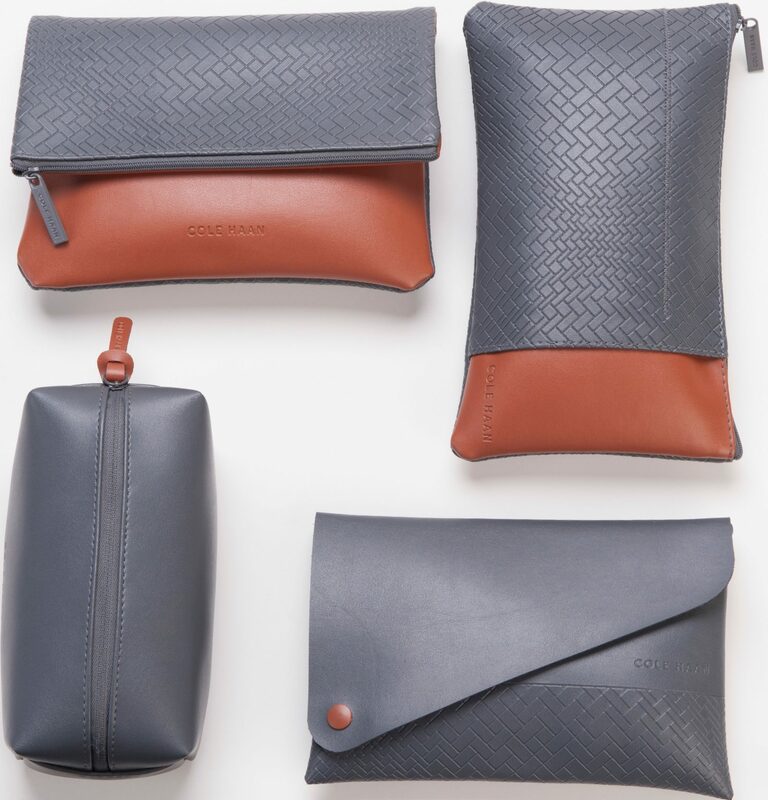 Their designs reflected into our amenity kits offer the same great reusability and resemble products on their retail line. 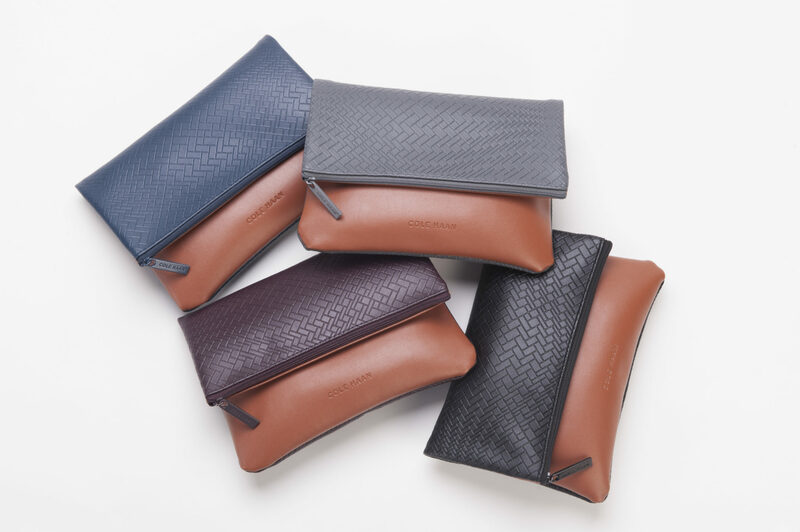 Amenity kits can make perfect “regift” items; do passengers express the same to American? 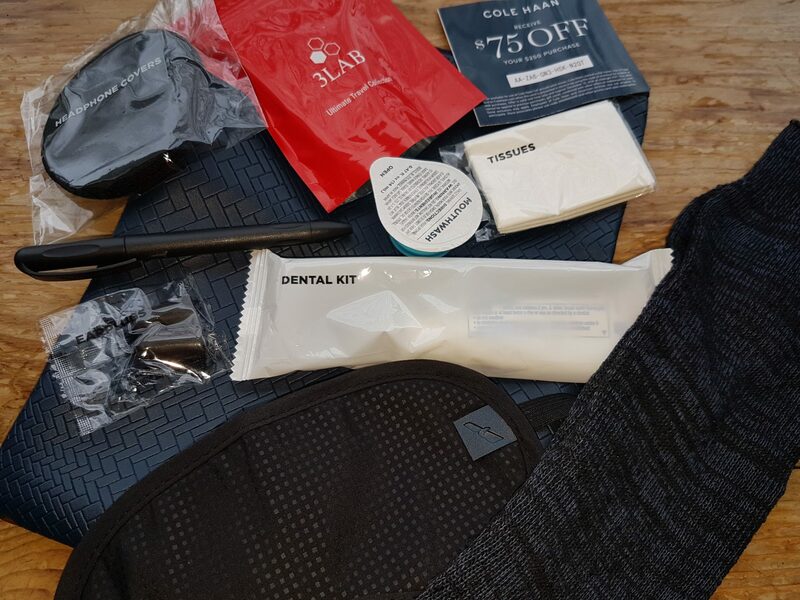 That these kits get passed onto children, spouses, friends and family by your most frequent flyers? 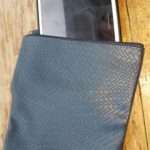 NR: We love to see how our customers reuse their amenity kits. We enjoy seeing posts on social media on how to reuse and also encourage donating unused product if the customer cannot re-gift or reuse. Some items inside the kits seem very practical including tissues (though they’re not in all kits), hand cream and lip balm, whereas other items such as 3LAB eyelift cream are somewhat specialized and targeted (not to mention that larger quantities sell for a premium in retail). 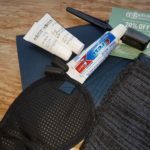 Are there certain “essentials” that must go into every kit, in American’s view? 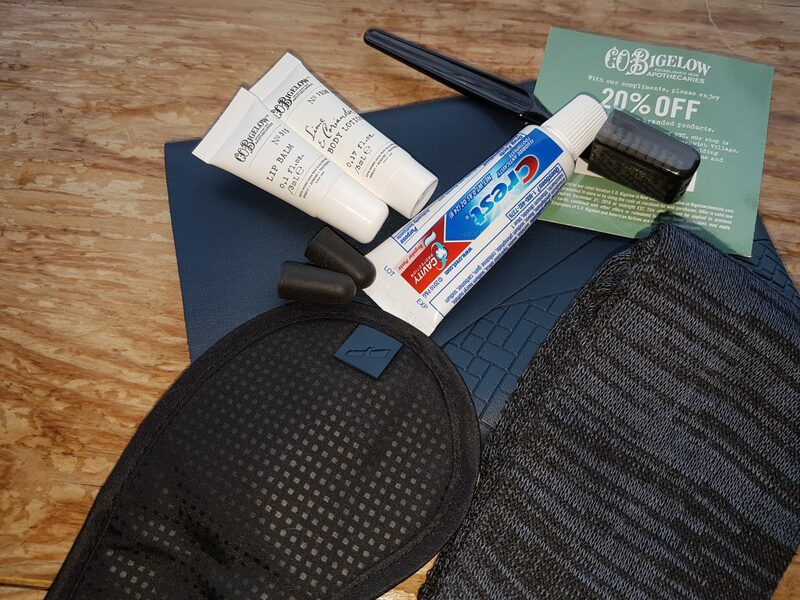 NR: We will always have the essentials which include socks, eyeshades, earplugs and a toothbrush/toothpaste. 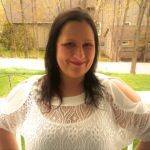 Our additional products are from customer feedback as well as what is trending in skin care. 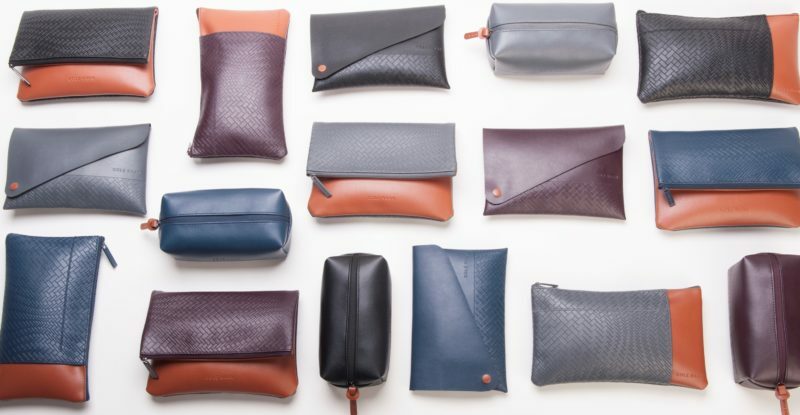 What did American like about 3LAB that saw its inclusion in the amenity kits? 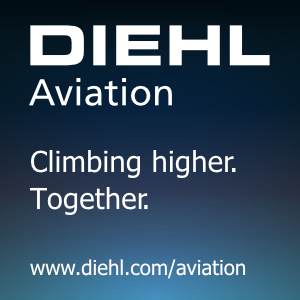 NR: We really appreciated the brand and thought it would resonate well with our First Class International travelers. 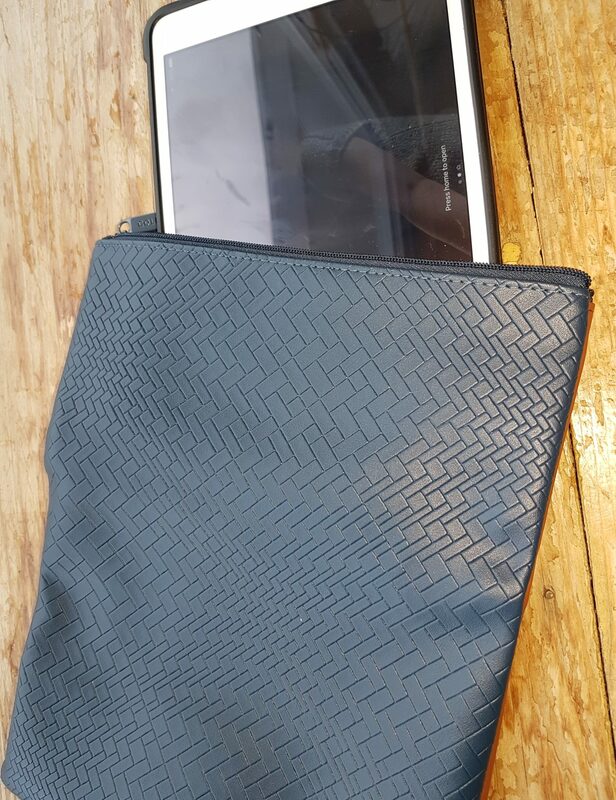 I personally love the kit that doubles as a tablet case and we’re seeing passengers rave about them on social media as well. Does this type of offering enable American to foster a relationship with passengers in the post-flight realm? 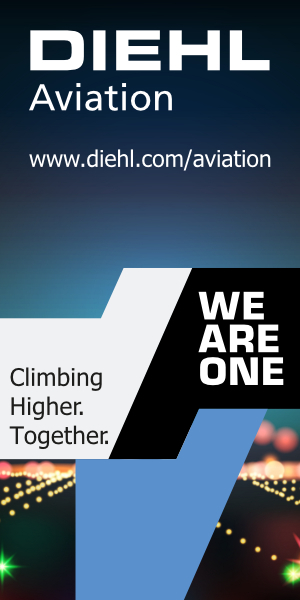 NR: We want to design a kit that all customers want to take off a plane and reuse – so you’ll notice we kept our branding to a minimum on the kits. We love seeing customers reuse them as well. Socks were very consistent throughout the kits; are these something people often request? NR: Socks are a favorite of our customers. 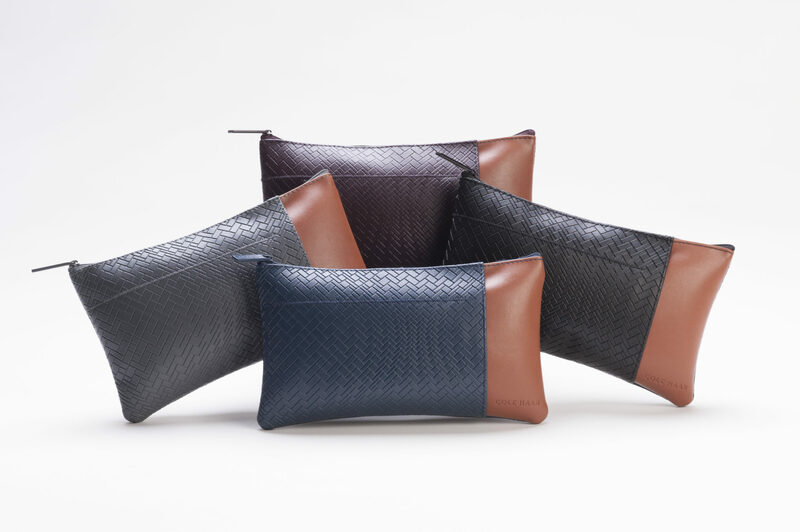 How long does an amenity kit redesign process take from start to finish at American; and what’s involved? 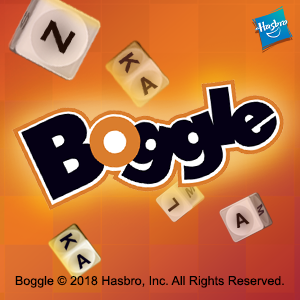 NR: From the start of design to completion and selection of redesign, it’s about six months. 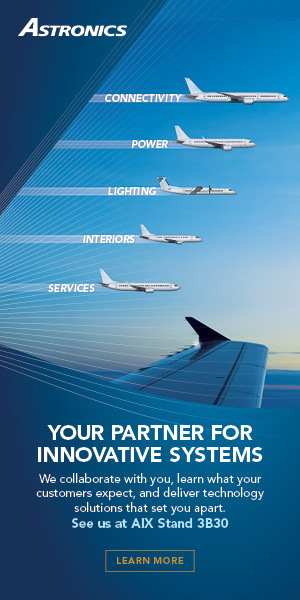 We spend time looking at new brand partners, new trends, and incorporating feedback from our customers and employees. 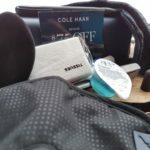 Have amenity kits now evolved to be more gender neutral? Do American’s kits reflect that mentality? 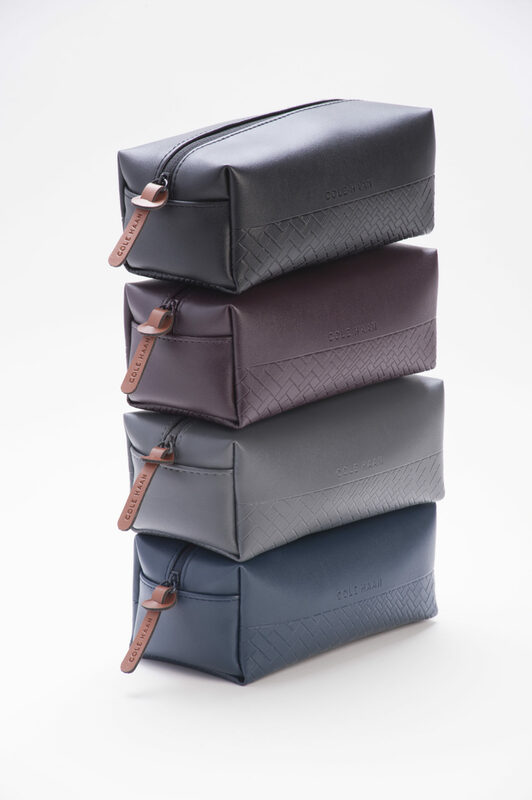 What else does the future hold for AA amenity kits? NR: Our kits have always been unisex/gender neutral. 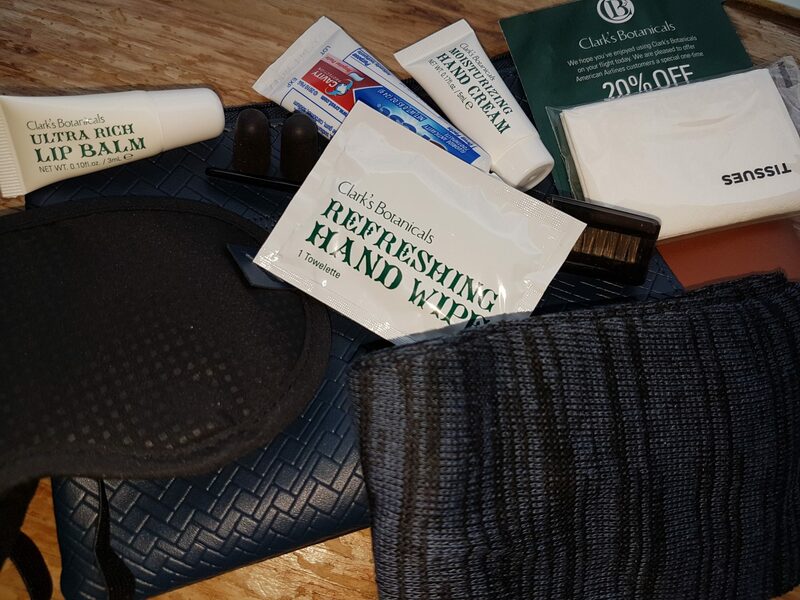 As much as possible, we like to use the amenity kits as our way to give a customized gift to our passengers for flying American. 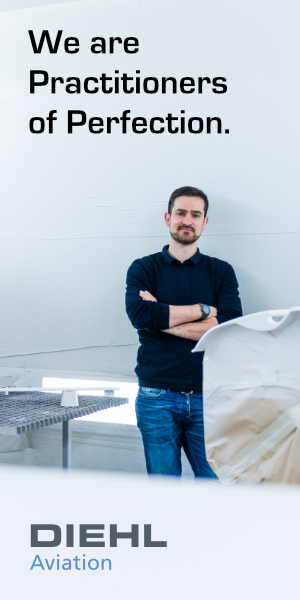 We try to align with new trends, brands and follow customer feedback closely to ensure each kit is developed with them in mind and the contents meet their in-flight needs. Some loose items, like shoe polish, Marine Cream by Clark’s Botanicals, rose salve lip balm from C.O. Bigelow, and a slightly larger tube of 3LAB eye cream, were in the box provided by American for this test. 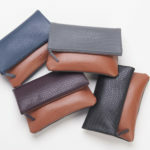 But these are not contained in the actual amenity kits. 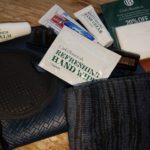 Does American offer shoe polish on some flights (or in some amenity kits)? 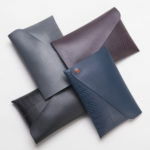 The extras in your sneak peek were samples from our four brands. Customers may see some of those products available within our Flagship Check-Ins soon.